People may use this chart to compare aged care service providers and their prices. 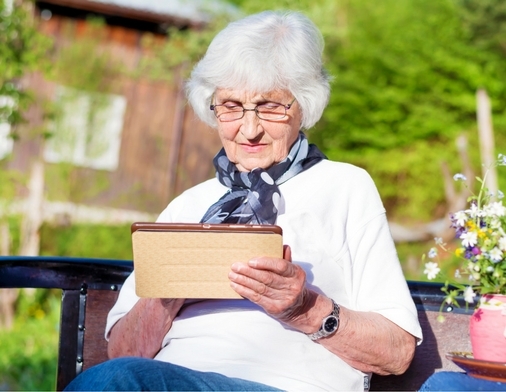 Generally, aged care providers should disclose all of this information to you. This tool can assist people to understand how their budget works depending on their level of the package. It explains the different parts of the funding and how it relates to service delivery.